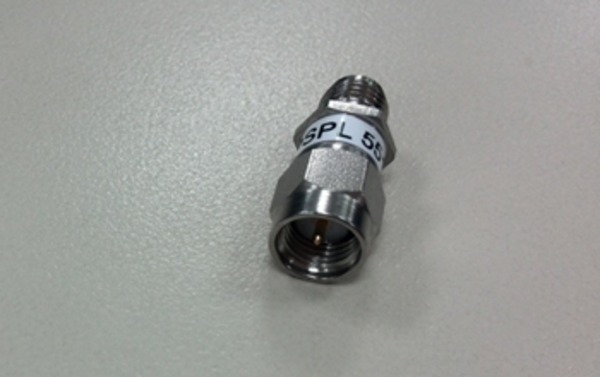 Engineers designing and validating the HDMI physical layer of their devices face constant pressure to improve efficiency. Designers need to perform a wide range of compliance tests quickly and reliably right on their bench. 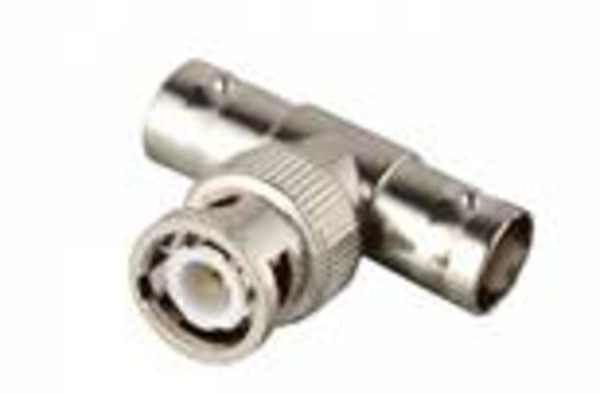 HDMI 2.0 supports features like 2160p (also known as Ultra HD/4K 2K 60/50 Hz), operating at 5.94 Gcps apart from 4K 2K 4:2:0, using the same Cat 2 cable and HDMI 1.4b connector. HDMI 1.4a/b introduces Automotive HDMI (Type E) in addition to Mobile HDMI (Type D), HEAC, 3D HDMI, 4K × 2K patterns, and new Calorimetric patterns, all operating up to 3.4 Gb/s. Option HDM and HDM-DS Advanced Analysis and Compliance Software automates a comprehensive range of tests according to CTS 2.0. 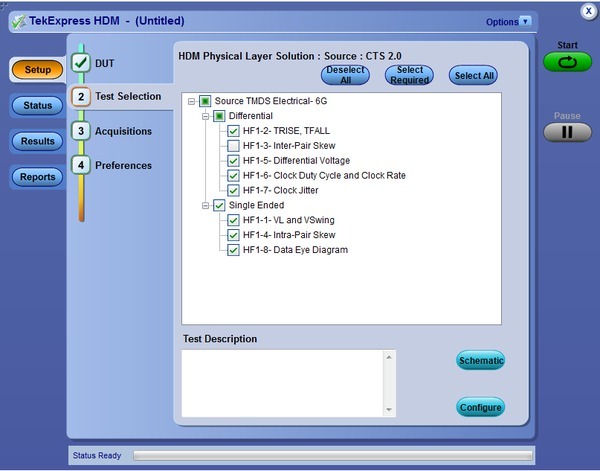 TDSHT3 and HT3-DS HDMI Compliance Test Software automate a comprehensive range of tests according to CTS 1.4b - enabling unprecedented efficiency with reliable results. HDMI 1.4b compliance testing is a PREREQUISITE for HDMI 2.0 testing. 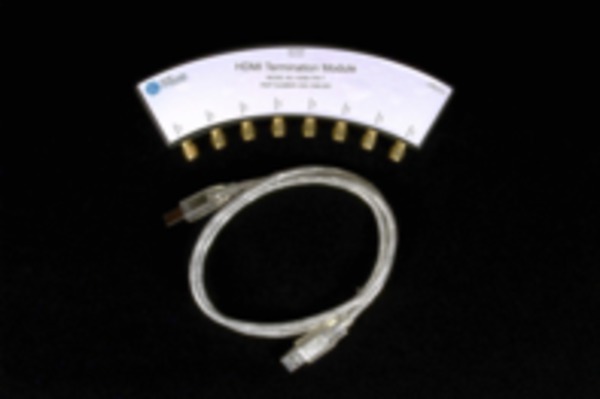 The new Option HDM-DSM adds Advanced Analysis and Characterization support for HDMI 2.0 Receiver tests. 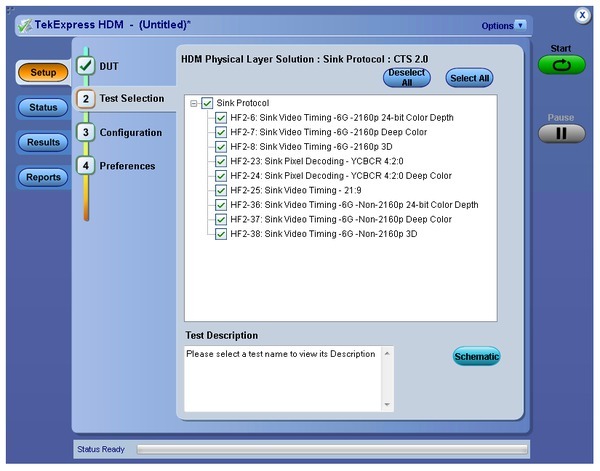 Option HDM embeds HDMI forum CTS 2.0 compliance test procedures, ensuring reliable results. Option HDM-DSM allows you to create required HDMI2.0 patterns. It also supports closed loop calibration and has the ability to create pattern for margin tests. TDSHT3 embeds the HDMI CTS 1.4a/b compliance test procedures, including the software clock recovery (SoftCRU), ensuring dependable results. 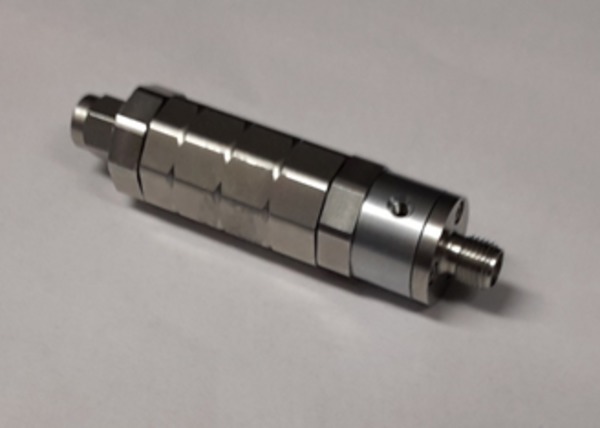 Accurate eye rendering and precise violation testing deliver credible results. 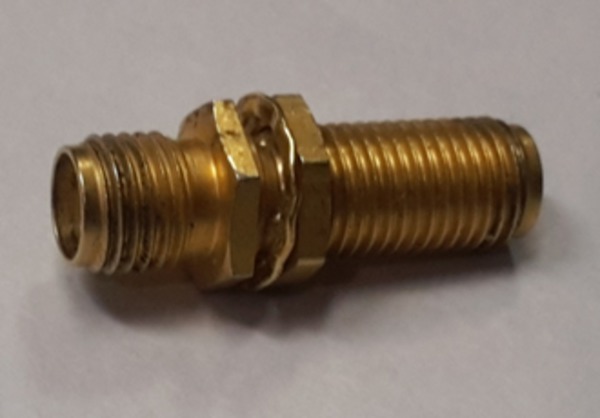 Perform accurate Sink tests with closed-loop measurements that eliminate nonlinearities of the test setup. Authentic measurement techniques and automation eliminate errors to provide repeatable results. The unparalleled automation offered on the HDM, HDM-DS, HDM-DSM, TDSHT3 and HT3-DS enables faster validation. 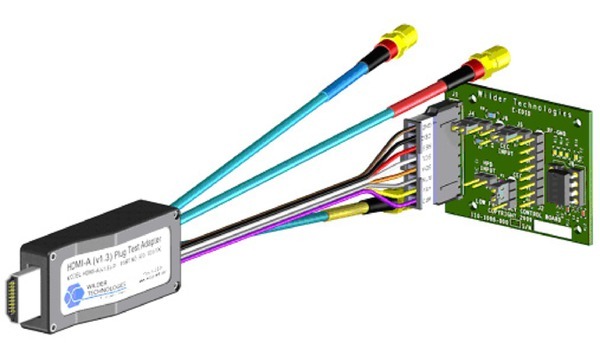 Reduce test times for complete HDMI Sink testing with HDM, HDM-DS, TDSHT3 and HT3-DS by digitally controlling cable emulator and TTC effects. Demonstrate efficiency by using the "Select All" feature to perform multiple tests. Quickly generate CSV-format summaries or detailed reports at a press of a button. Direct Synthesis Solution provides a selection of cable emulators' emulation in the software. 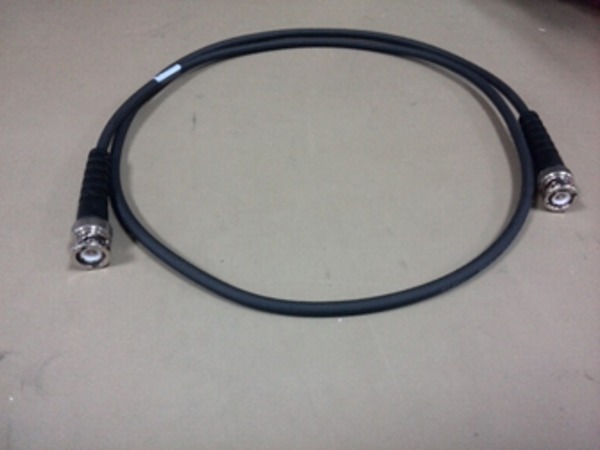 1st Cable Emulator or 2nd Cable Emulator or Both. 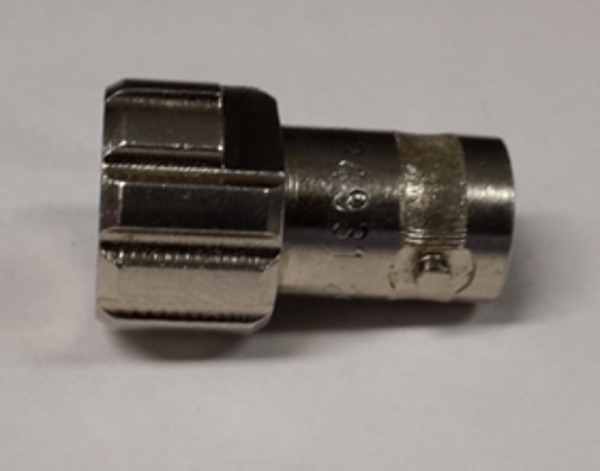 Covering the various Type 1, Type 2, Type 3, and Type E cable emulators required in CTS for HDMI 2.0/1.4a/b based upon resolution selection. 1 Requires record length of more than 16M on each channel. HDMI 2.0 Eye Diagram is at TP2 after cable emulator effect. One-box solution for both HDMI physical- and protocol-layer testing leveraging real-time oscilloscopes. 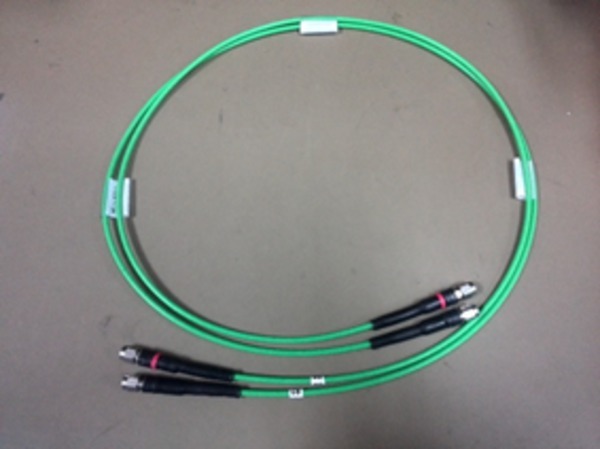 Common probing technique for physical-layer and protocol-layer testing. Refer to the Prodigy techno visions website (http://www.prodigytechno.com) for more details on the HDMI protocol analyzer software. 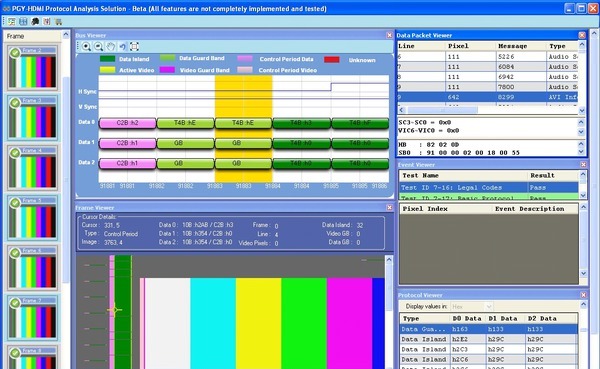 We offer a combined HDMI and MHL protocol analyzer software to enable customers who work on both the technologies to leverage a cost-effective protocol software bundle. The bundled HDMI/MHL protocol analyzer software is a stand-alone option for the Tektronix real-time oscilloscopes with the following nomenclature: TEK-PGY-HDMH-PA-SW. 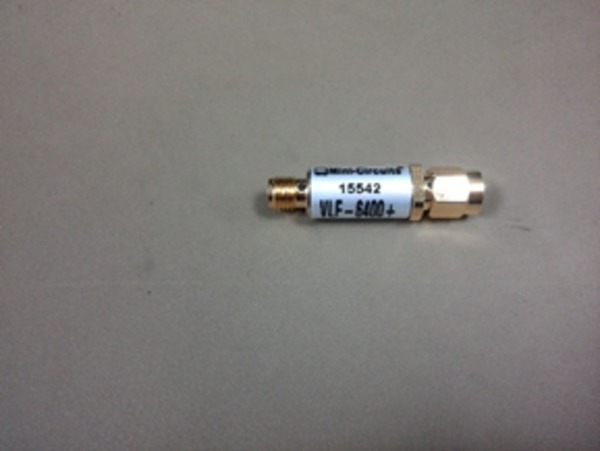 Note: The recommended oscilloscope bandwidth for HDMI 2.0 is ≥16 GHz. 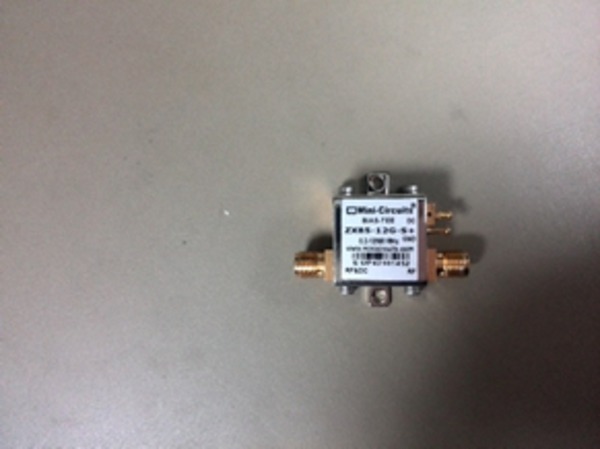 Although a 12.5 GHz bandwidth oscilloscope is supported, it will have as much as a 10% variation in test results. Application CD, HDMI direct synthesis AWG patterns DVDs, and electronic documentation. 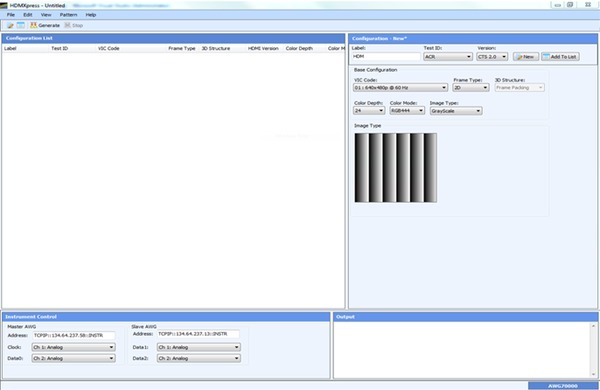 Option HDM HDMI 2.0 Advanced Analysis and Compliance Software for Source testing. (Prerequisite for HDMI 2.0 is HDMI 1.4b testing; hence HT3 is required. Prerequisite is Option DJA, Opt 10XL (required for 100M RL), and SR-CUST). 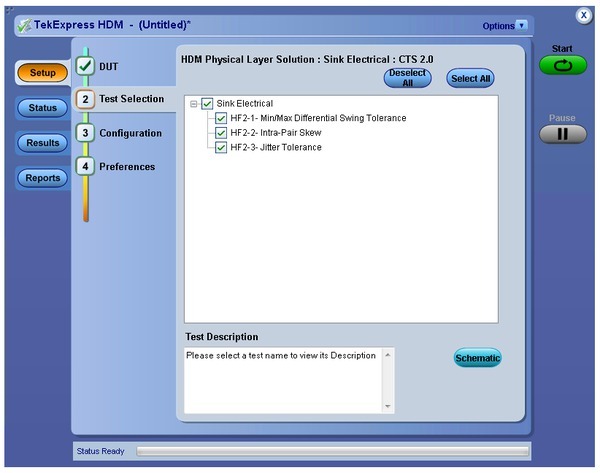 Option HDM-DS HDMI 2.0 Advanced Analysis and Compliance Software for Sink testing (Prerequisite HDM and HT3-DS). Since HDMI 1.4b is a prerequisite for HDMI 2.0 testing, HT3-DS is needed. Note: The recommended oscilloscope bandwidth for performing both physical-layer and protocol-layer testing using the same oscilloscope is ≥12.5 GHz, as the protocol analyzer software requires the 20XL record length option. 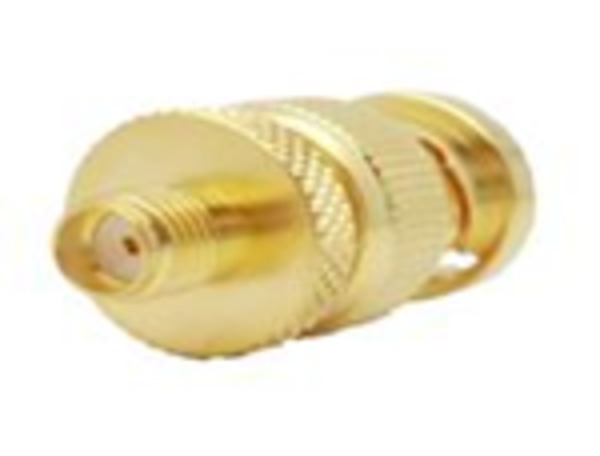 1 HT3-DS is available on DPO/DSA/MSO70000 series scopes with bandwidth greater than 8 GHz. 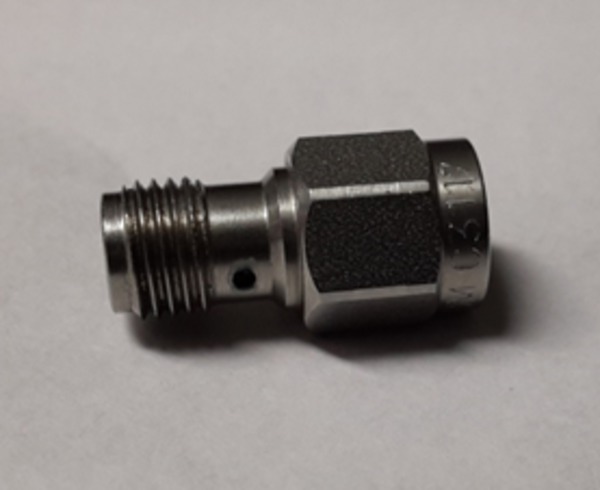 Minimum two P7313SMA probes are required for testing all resolutions of HDMI 1.4a/b testing, and are also used for single-ended testing. 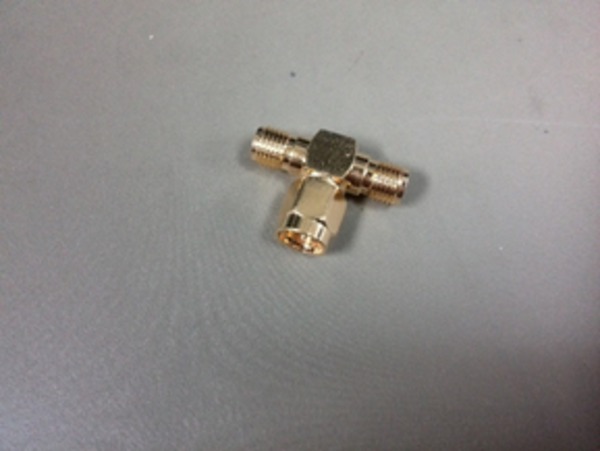 Minimum 3 probes are recommended for HDMI 2.0 testing and are also used for single-ended testing. 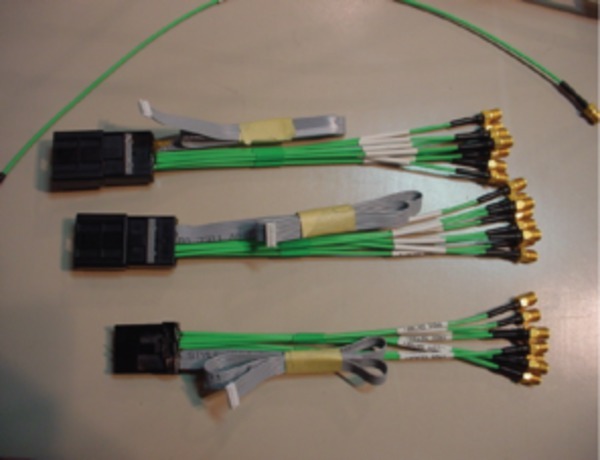 Four P7313SMA probes are recommended for faster physical layer testing of all 4 HDMI 1.4 and HDMI 2.0 channels. 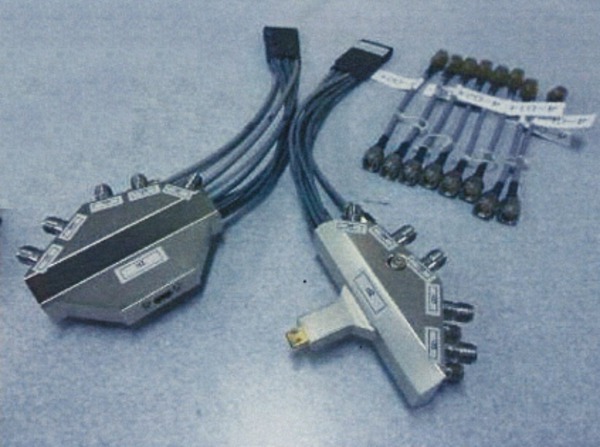 Four P7313SMA probes are required for protocol analysis. 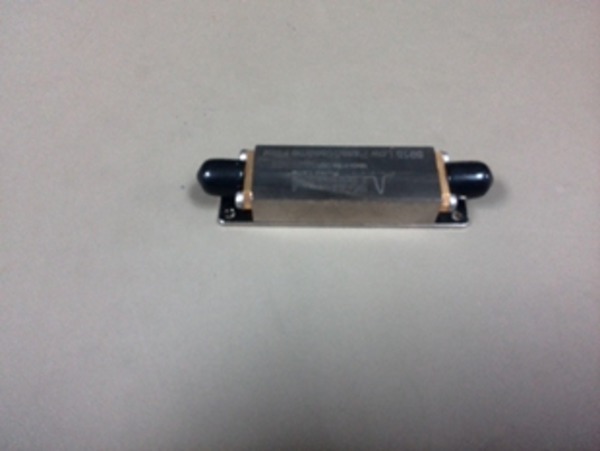 Active probes P7240 used with old 1.2 test fixtures (2 probes required); P7313SMA probes can also be used to test single-ended tests using 50 Ω short. 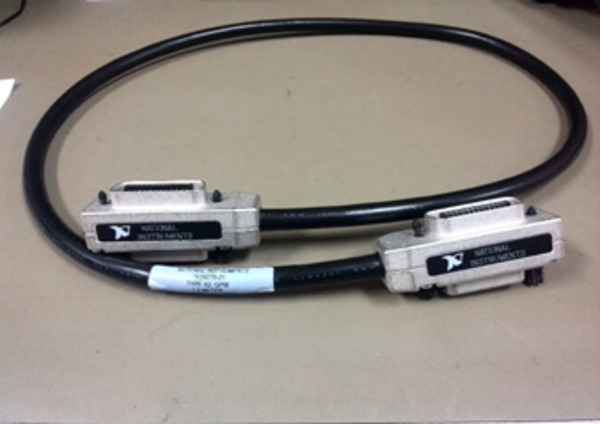 HDMI 2.0 Fixture Available, please contact Tektronix Local Representative for more details. 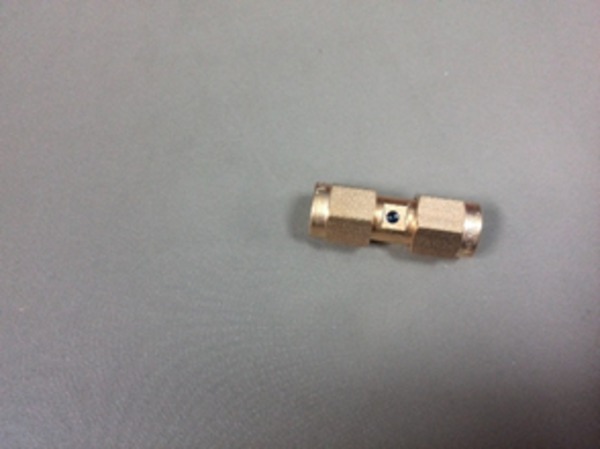 1 For ordering, contact National Instruments (ni.com).